Spain has some of the best wines in the world. Discover the world of Spanish wine with winemakers that keep the traditions generation after generation. 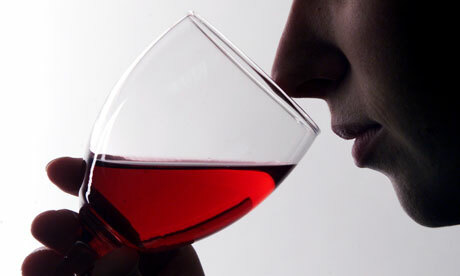 Our tours will give you an insider’s perspective of Spain’s culture of wine. Exclusive tours of the cellars, pairings with fresh Spanish produce, or watching a flamenco performance while enjoying delicious wine in a traditional vineyard are some of the activities that can be arranged in our exclusive tours and day trips. When you visit Spain,you want it to be memorable.You want it to be fun,you want it to be personal and fun,yest truly authentic.You want to see a flamenco show,up-close and personal,but you want to avoid the touristy-laden crowds.That´s where Andalucia Inside comes in.Choose us,and choose our flamenco show option,and we´ll lead you to an incredible experience you won´t find anywhere else. Where do Spaniards buy their fresh produce, meats and fish? Immerse yourself in a world of colors and flavors through Southern Spain’s most authentic food markets. Local noise, away from the tourist crowds, engage with local vendors, touch, taste, hear, a feast for the senses where you will pair Spain’s wines with the best local food. Our exclusive guided tour will also introduce you to Andalucia’s best kept culinary secrets. Close your eyes and imagine yourself with a warm breeze blowing through your hair on a secluded beach with stunning views of the African coastline. Costa de la Luz is known as the last paradise on Spain’s Atlantic Coast. More than 50 miles of untouched white sand beaches and turquoise waters are in. 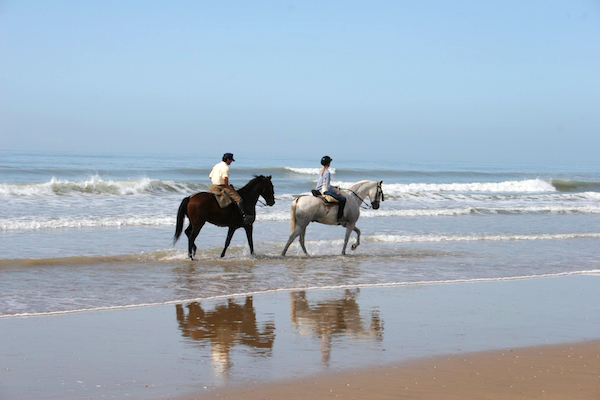 Our guides will take on exclusive horseback riding tours in Spain’s most astonishing natural parks, beaches and forests.